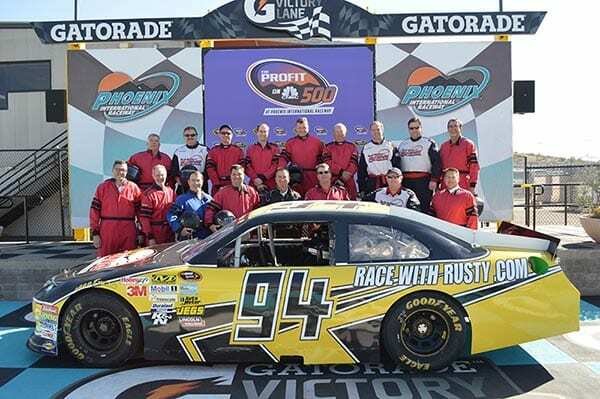 Rusty Wallace Racing Experience - Largest NASCAR Style Racing Experience in the World! Learn more about the types of cars we run at different tracks. View the over 80 race tracks we run at in 2019. View all the current specials we have running. Looking for that perfect outing for employees or clients? 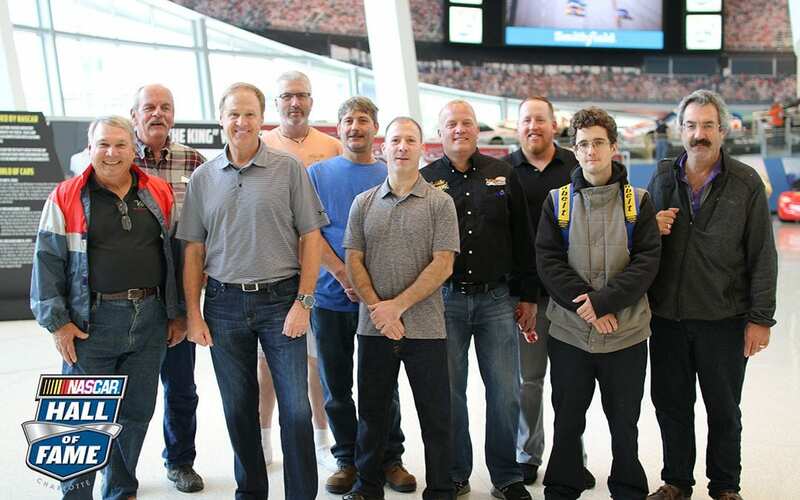 Let the Rusty Wallace Racing Experience host your next corporate event! We can accommodate between 5 – 500 in group size. Excellent way for team building exercises or simply to reward you employees for a job well done. We can arrange the outing at a track near you. For more information call 401-543-3278 and ask for Bill Coady. Come join us on track at Caraway Speedway because it’s your turn to experience the thrill of the Rusty Wallace Racing Experience!! Come join us on track at Anderson Motor Speedway because it’s your turn to experience the thrill of the Rusty Wallace Racing Experience!! Come join us on track at Stockton 99 Speedway because it’s your turn to experience the thrill of the Rusty Wallace Racing Experience!! The Motor: This will have a race inspired engine with a legitimate 700HP under the hood! When you hear it fire, you’ll know what we are talking about! Transmission: The Richmond T-10, same transmission that’s in most of the field on Sunday. 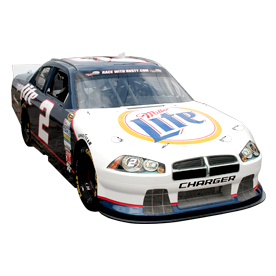 RPM: This car will chip between 7-8k depending upon the racetrack. Seat: Full Containment ISP Speedway Seat. 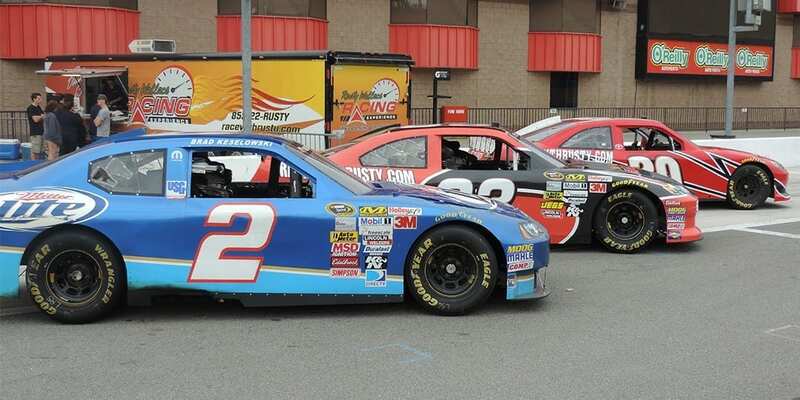 The Rusty Wallace Racing Experience is the largest driving school in the country! We offer stock car driving experiences at over 80 tracks nationwide and in Canada. Ranging from local Bull Ring tracks to Speedways the NASCAR Pro’s drive every weekend we have you covered. Super Speedway tracks are 1.5 mile and larger tracks. 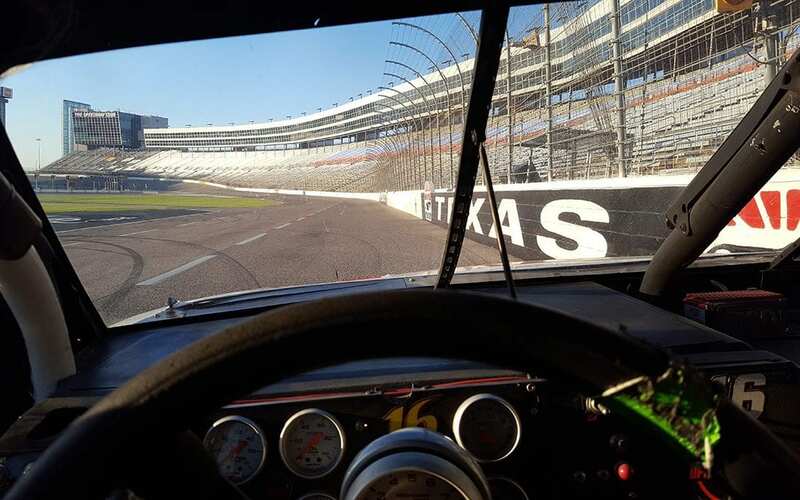 Same tracks that NASCAR runs as at such as Charlotte, Homestead, Texas, Michigan and more. We run cup cars at these tracks. Tops speeds are up to 155 mph. Speedway tracks are 1 mile in length. Same tracks NASCAR uses such as New Hampshire, Dover, Richmond and more. We run Cup cars at these tracks. Top speeds up to 120 mph. Short tracks are under 1 mile and 3/8th of a mile and larger. We run late model cars at these tracks. Top speeds are up to 100 mph. Bull Ring Tracks are under 3/8th’s of a mile. We run late model cars at these tracks. Top speeds are up to 80-90 mph. All Canadian tracks we run late model cars. Top speeds are up to 100 mph. Looking for a different driving experience? We also offer dirt car driving experiences, drag racing experiences, formula driving experiences and exotic car driving experiences in autocross format as well as on track. 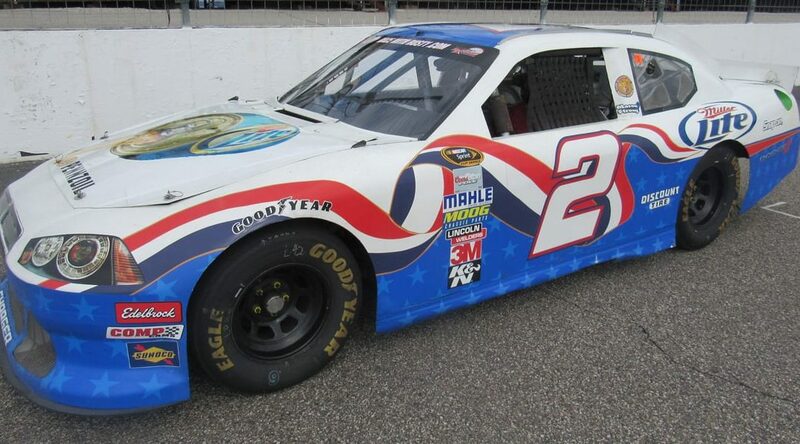 The Rusty Wallace Racing Experience puts you behind the wheel of a real race car at over 80 tracks Nationwide & Canada! Choose from Bull Ring Tracks, Short Tracks, Speedways & Super Speedways. Attend a safety class prior to getting suited up an in the car. Fire suit, Hans device & Helmet provided. 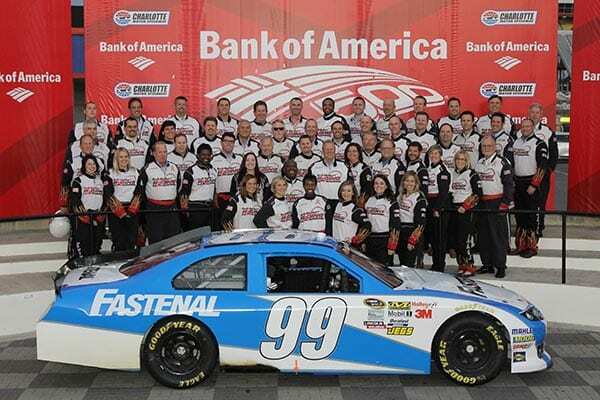 Drive previously used race cars in NASCAR's race series. Upgrades available for faster speeds for more experienced drivers. Radio instruction from your spotter. You drive the car by yourself, no instructor riding shotgun. No pace car to follow. All purchased laps are hot laps. Experience what it's like to race on dirt! The Kenny Wallace Dirt Racing Experience puts you behind the wheel of a dirt race car at over 25 tracks Nationwide! Choose from over 25 dirt tracks nationwide. Choose a Late Model, Legends Modified, UMP Modified, Big Block Modified or Sprint Car. Experience what it's like to drag race! The Pure Speed Drag Racing Experience puts you behind the wheel of a dragster at over 35 drag strips Nationwide! Choose from over 35 drag strips nationwide. Attend a safety class prior to getting suited up an in the dragster. Choose up to 6 runs at full 1/4 mile at 130 mph. Super Comp Dragster Licensing Course Available. Get your NHRA License! Race Head to Head in our side by side Camaro Competition. Fastest times move on and race eliminations style in the Camaro Competition until there is a winner. Drive an open wheel formula race car! The Formula Experience puts you behind the wheel of an open wheel formula race car at over 18 road courses nationwide! Choose from over 18 road courses nationwide. Drive an open wheel formula race car. You drive the car by yourself.. Experience what it's like behind the wheel of a super car! Dream Drive Exotics puts you behind the wheel of an exotic super car on an Autocross Course. Choose from over 80 locations nationwide. Choose from a Lamborghini, Ferrari, McLaren, Audi R8 or Maserati GranTurismo. Drive 3, 5, 7 or more laps. Exotics Track Attack puts you behind the wheel of an exotic super car on select road courses around the country. Choose from over 11 locations nationwide. Exotic Super Cars - Lamborghini, Ferrari, McLaren or Audi R8. Road Course driving experience feel the speed and handling!